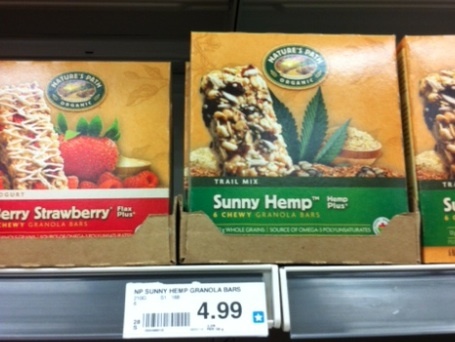 On Checkout 51’s list this week (April 11 – April 17, 2013) is Nature’s Path granola bars, 210 g or more. You will get $1.00 cashback at Checkout 51. Here’s a pic of what it looks like. I found a couple prices of it at a few stores.